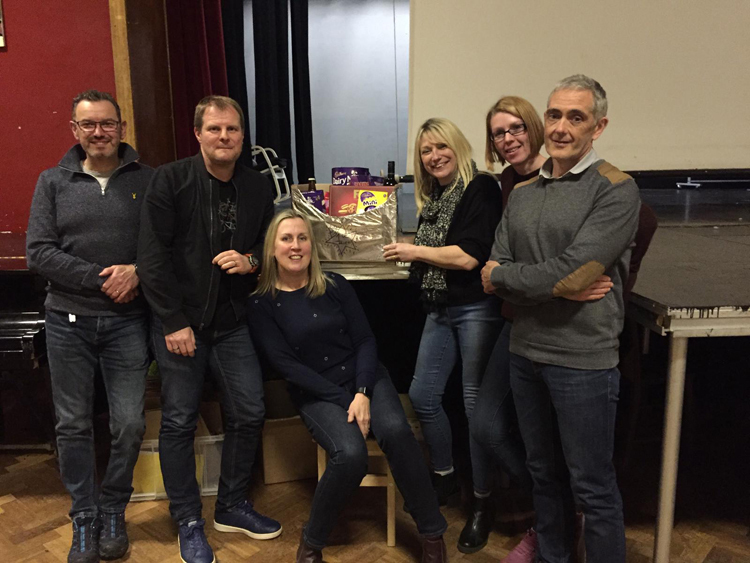 Many thanks to everyone involved in the Family Quiz on Friday 5 April. FOMS did a great job of organising it and the families who attended all had a fun and enjoyable evening. An impressive £200 was raised for the school. If you’re interested in getting involved in our PTA (FOMS), we are always in need of extra pairs of hands, the next meeting is on Monday 13 May at 7pm. Contact foms@myton.co.uk with any queries.